Shall we call this new British beer style – Hoppy Light Ale? A new British beer style is being born as you read this. Indeed, “being born” is almost certainly wrong: “building up bulk” is probably much better, since it’s been on bar tops, arguably, for at least 15 years, albeit without being properly recognised and catalogued as the fresh branch in the evolution of pale ale that it is. 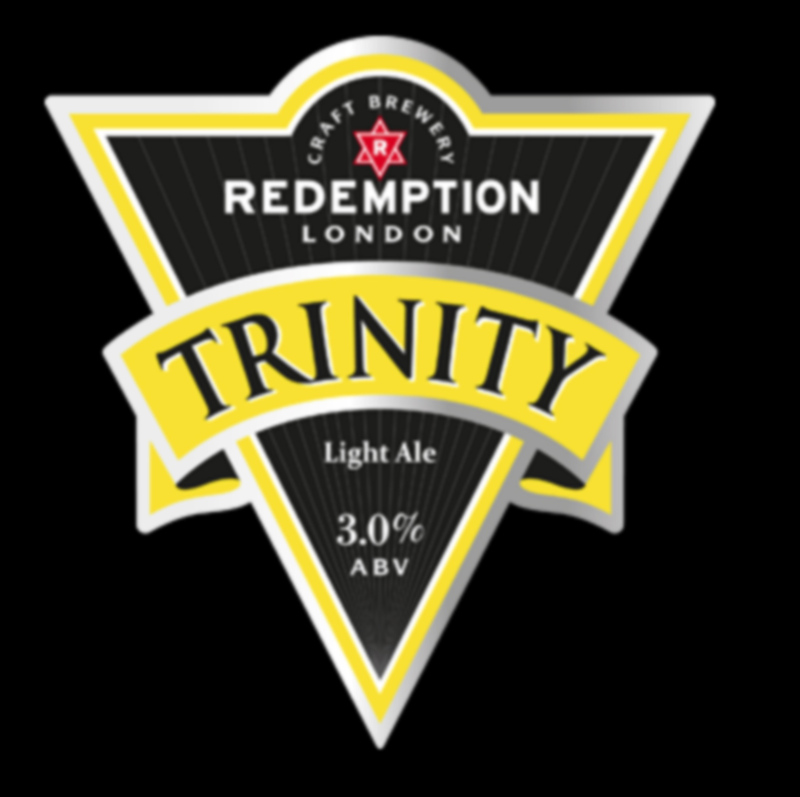 This new style of beer is, effectively, the British equivalent of the American “session IPA” or “Indian session ale“, though not inspired by those beers, which are still often stronger, at 5 per cent abv or more, than a British session beer would ever be. Instead the new brews take the floral, tropical hoppiness of a typically strong standard American Pale Ale or IPA and presents that at a much more comfortable UK session strength, 4 per cent alcohol by volume and below. As with all truly sustainable movements, this has been an example of push and pull: demand was pushed by the makers, individual brewers deciding that they wanted to brew just such a beer, crossing true sessionability with dramatic New World hop flavours, and pulled by consumers, drinkers who had been converted to loving American hops and were very happy to find drinks with all the American IPA taste assertiveness they wanted but low enough in alcohol that they could comfortably have several pints over an evening, not something that is possible with your usual Seattle or San Diego hop soup thumper.